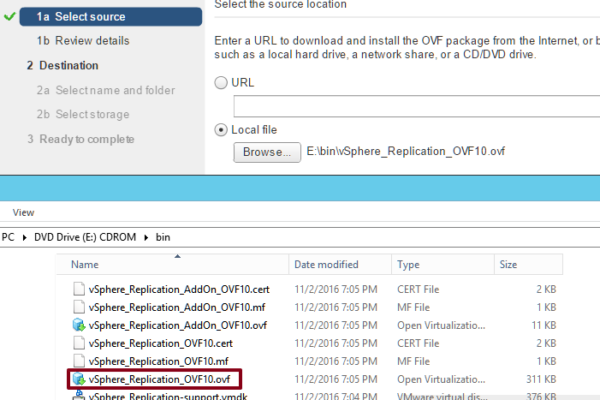 Deployed vSphere Replication 5.8.1.3 to a windows 5.5 U3 vCenter and 5.5 ESXi hosts. Only a handful of ESXi hosts (out of 400+) were to be used for replication. 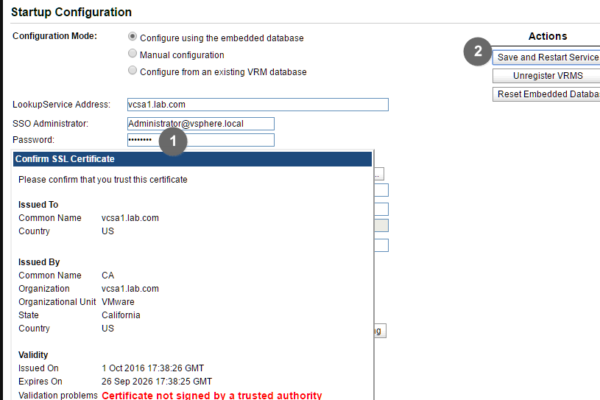 Nearly every hour, the vCenter task pane would be flooded with “Host is configured for vSphere Replication” tasks from com.vmware.vadm.ngc60 for all of the ESXi hosts in the vCenter. Apx task would start once the last 15 ended. 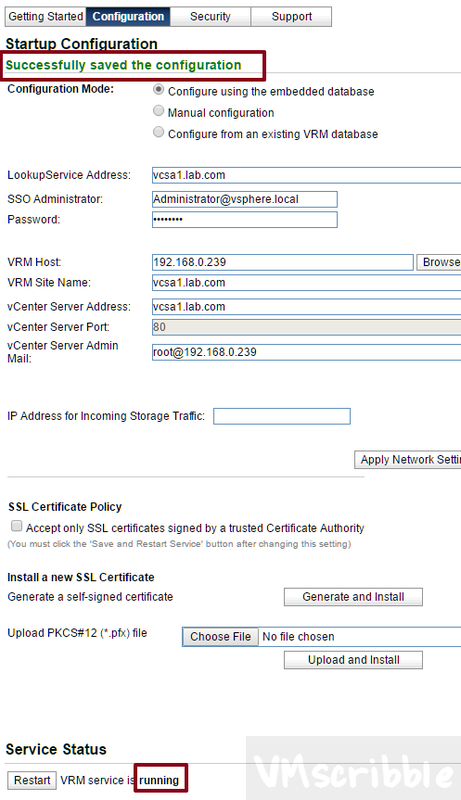 The event logs on a host would show vSphere Replication trying to install the VIB file again. The vSphere Replication VM was powered off since the end user impact was the web client was slow during this time of the VIB push and search in the c# client timed out. 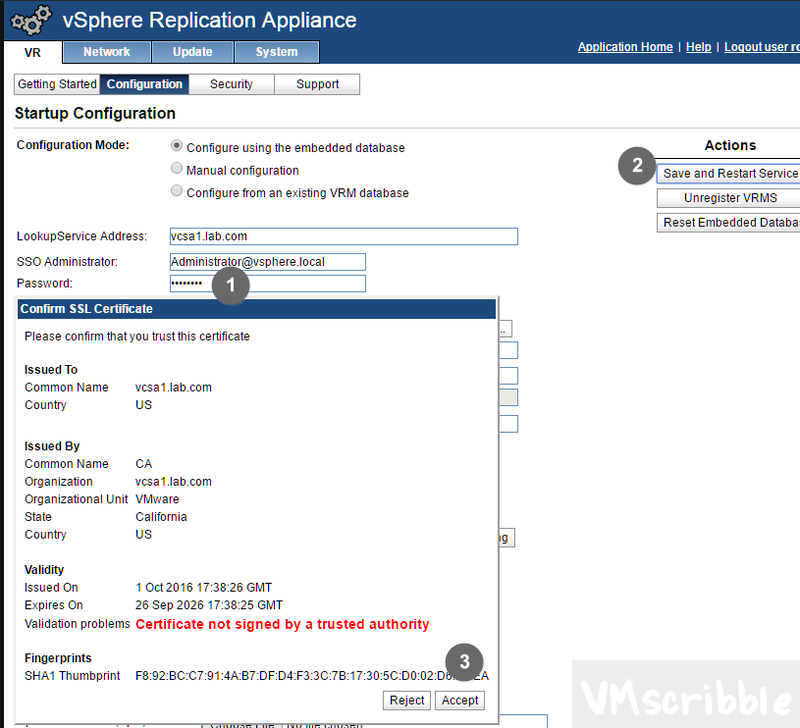 This demo is for a fresh install of vSphere Replication 6.1.1 + disabling the vr2c-firewall.vib push so that you can control which hosts it is installed & so that the VIB is not re-installed nearly every hour. Login to the VAMI webpage :5480 as root. Click VR/Configuration – The Service is not running. Open the console of the VR VM. 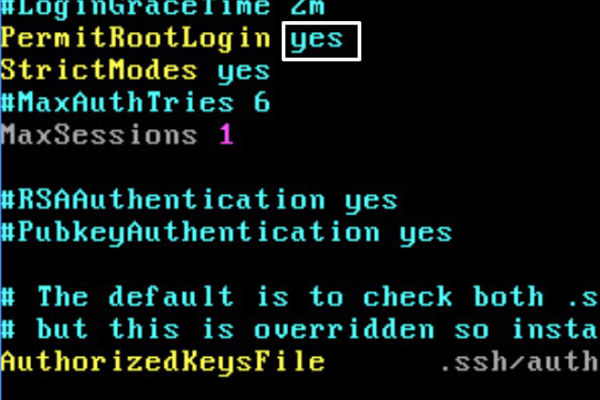 The the following to enable ssh and allow root to login. Fill in the SSO password and click Save and Restart. 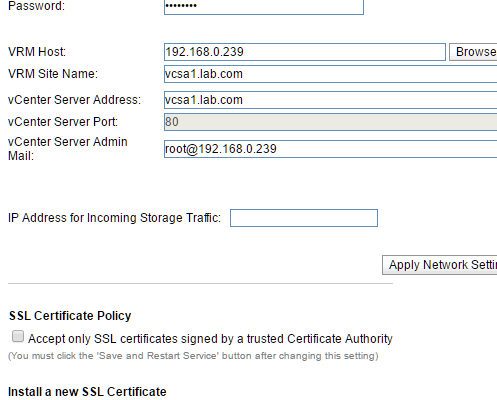 Accept the cert popup and 3-5 minutes later the service should be “running” at the bottom. Any new ESXi host that wants to use the product will have to download and install the VIB. SSH into the ESXi host and install the VIB via the URL or location of the VIB on the datastore you placed it on from WinSCP. This task will not cause impact to the vcenter end users. 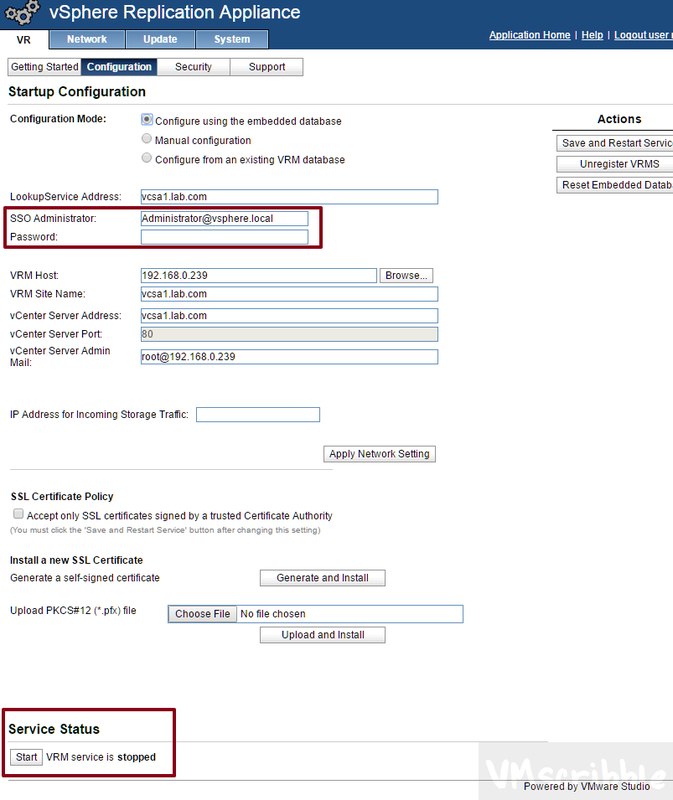 It will occur when VRMS is restarted (service hms restart) or the vCenter Virtual Center service is restarted. This will only happen on host that have the VIB installed. If you already have vSphere Replication powered off since it caused impact; follow these step to stop the VIB from being re-installed. 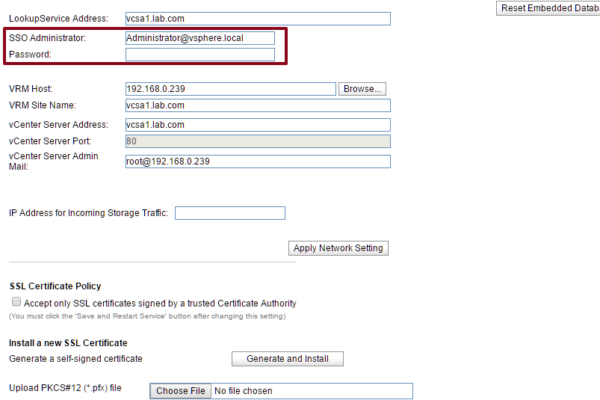 There is not negative consequence of having the vr2c-firewall.vib installed on a host that will not use Replication. Take a snapshot of each powered off vapp. Here is the command to un-install the VIB.